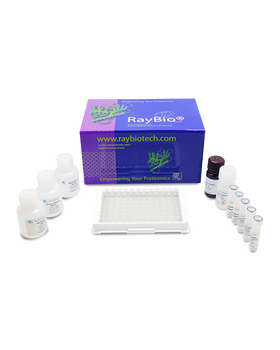 RayBio® Mouse MIP-1 gamma ELISA Kit for cell culture supernatants, plasma, and serum samples. Your email address is required to receive a $10 Amazon Gift Card. It will not be posted with the review. Gift cards are emailed out every Friday. Submit a more detailed review for this product on www.Biocompare.com to receive an additional $20 Amazon gift card! Need more sensitivity? 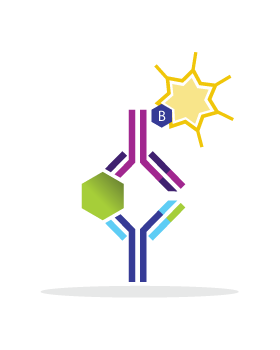 Check out the new IQELISA™ kit for this target. Still not enough? Then your answer is our Ultrasensitive Biomarker Testing Service powered by Simoa™ technology. 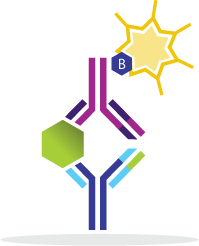 This ELISA kit shows no cross-reactivity with the following cytokines tested: Mouse CD30, L CD30, T CD40, CRG-2, CTACK, CXCL16, Eotaxin , Eotaxin-2, Fas Ligand, Fractalkine, GCSF, GM-CFS, IFN- gamma, IGFBP-3, IGFBP-5, IGFBP-6, IL-1 alpha, IL-1 beta, IL-2, IL-3, IL-3 Rb, IL-4, IL-5, IL-9, IL-10, IL-12 p40/p70, IL-12 p70, IL-13, IL-17, KC, Leptin R, LEPTIN(OB), LIX, L-Selectin, Lymphotactin, MCP-1, MCP- 5, M-CSF, MIG, MIP-1 alpha, MIP-1 delta, MIP-2, MIP-3 beta, MIP-3 alpha, PF-4, PSelectin, RANTES, SCF, SDF-1 alpha, TARC, TCA-3, TECK, TIMP-1, TNF-alpha, TNF RI, TNF RII, TPO, VCAM-1, VEGF. 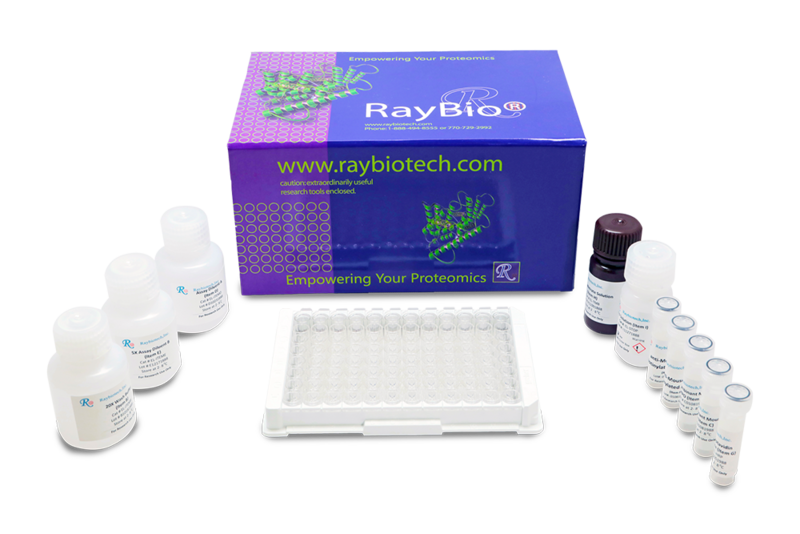 The entire kit may be stored at -20°C for up to 1 year from the date of shipment. Avoid repeated freeze-thaw cycles. The kit may be stored at 4°C for up to 6 months. For extended storage, it is recommended to store at -80°C. Li J., Zhou Z., Zhang X., et al. Inflammatory Molecule, PSGL-1, Deficiency Activates Macrophages to Promote Colorectal Cancer Growth through NF?B Signaling. Mol Cancer Res. 2017 Apr;15(4):467-477. doi: 10.1158/1541-7786.MCR-16-0309. Gong J., Liu H., Wu J., et al. Maresin 1 prevents lipopolysaccharide-induced neutrophil survival and accelarates resolution of acute lung injury. Shock. 2015 Oct;44(4):371-80. doi: 10.1097/SHK.0000000000000434. 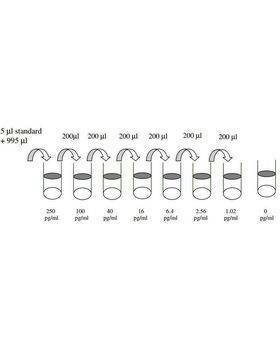 This product is furnished for LABORATORY RESEARCH USE ONLY. Not for diagnostic or therapeutic use.